Extension of the LEGO® SERIOUS PLAY® Method open-sourced in 2010. 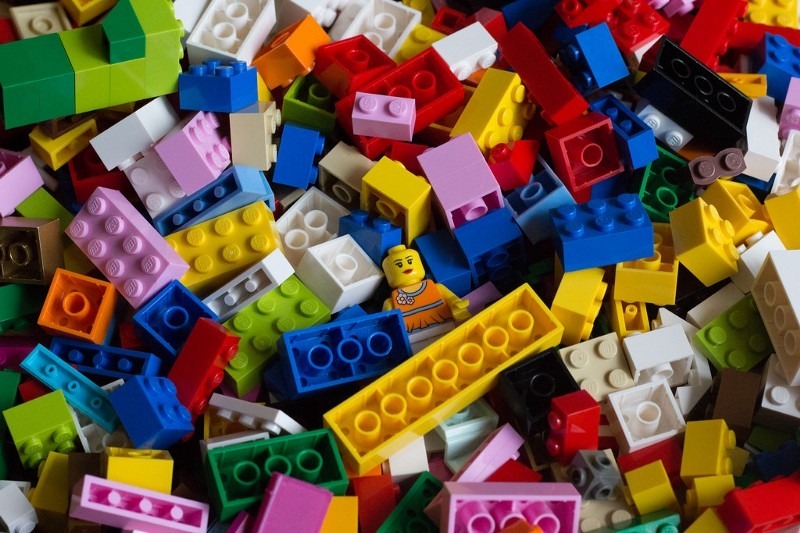 In a nutshell, the LEGO® SERIOUS PLAY® Method (LSP) is a facilitated creative thinking, communication and problem-solving technique, for organizations, teams and individuals to tackle challenges in the complex domain. 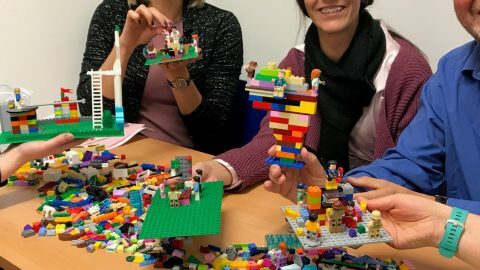 In other words, the LEGO® SERIOUS PLAY® Method is an innovative, experimental process designed to enhance innovation and organizational performance, using metaphors to bring intangible ideas into the real world. 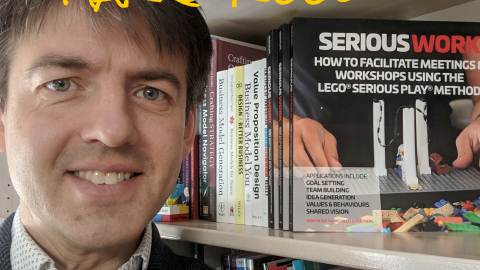 The idea of the LEGO® SERIOUS PLAY® Method originated in 1996, when the two professors Johan Roos and Bart Victor at IMD in Switzerland and LEGO Group CEO and owner Kjeld Kirk Kristiansen were exploring alternative strategic planning tools and systems. The LEGO Group launched the Method in 2002 and open-sourced it in 2010. First of all, please refer to the Lean & Agile Workshops + LEGO® SERIOUS PLAY® article to get to know the context behind this post. 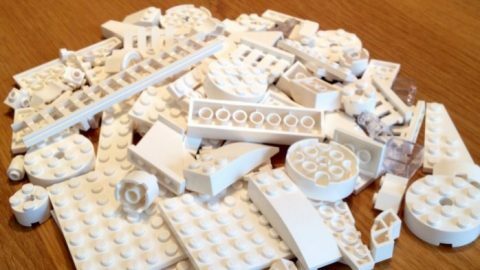 In short, after a few game experiments and research, I decided to extend the original open-sourced Method by LEGO®. LSP Core Values (no changes, here because they are, well… core). LSP Core Beliefs (changed, based on my own experience). LSP Facilitation Process (extended, 2 extra steps added). The Science Behind LSP (extended, more sources). For the other elements of the LSP Method you can refer to the LEGO® open-sourced version. Finally, this article ends with a collection of some words of wisdom and some videos to inspire you! 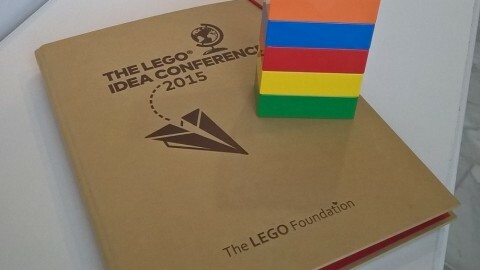 Accordingly to LEGO Group itself: to fully harvest the insight, ideas and imagination available in your organization, to tap into the human ability to imagine — to describe and make sense of the business or problem at hand, to initiate change and improvement, and even to create something radically new. Strategy development and exploration: examining and evaluating relations to external partners and clients. Organizational development: for management, teams and individual employees. Innovation and product development: unleashing creative thinking and transforming ideas into concrete concepts. Change management: facilitating and implementing structural changes and mergers. Accelerate learning: engaging trainees in a meaningful challenge within a feedback system that enables them to learn naturally. What is not included on this extension? 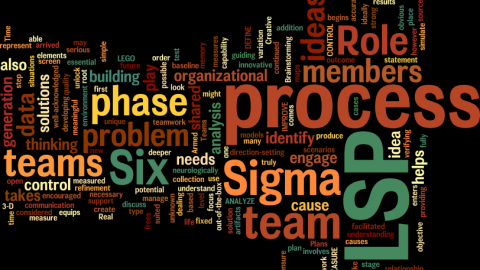 All unchanged elements of the LEGO® SERIOUS PLAY® Method, namely the LSP Participants’ Etiquette, LSP Facilitator’s Code of Conduct, the LSP Skills Building Process, among others. 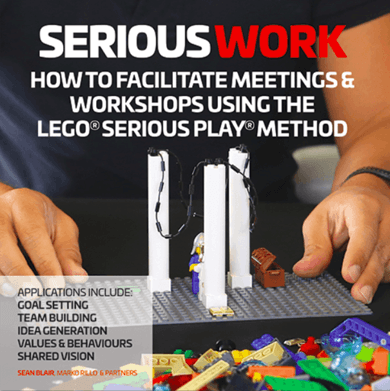 Please refer to the LEGO® open-sourced version of the SERIOUS PLAY® Method to learn more. My own LSP Integration Levels, that is, the increasing complexity levels of an organization, comprising of agents, meta-agents, artifacts, constraints, boundaries, interaction patterns and so forth, I use to uncover customer needs and design LSP Real Applications. My own LSP Discovery Process, that is, the set of activities and underlying principles I use to uncover customer needs and challenges to be addressed through LSP Real Applications. My own LSP Design Process, that is, the set of activities and underlying principles I use to build LSP Real Applications. The answer is in the system. Therefore, the LSP Method is all about participants expressing themselves and listening to each other. There is no one right answer. Everyone has different views, and this is a good thing. The LSP Facilitation Process enables these different perspectives to come out in the open without anybody saying which is ‘right’ or ‘wrong’. The multitude of contributions to the dialogue is the important part. The LSP Method has the overall goal of getting participants to express their reflections and thoughts — never to produce ‘correct’ answers or facts. No one has all the answers. In a complex adaptive system no agent can know, and hence control, the entire system. Therefore, the success of an organization is highly dependent on hearing all voices in the room. Everyone wants to contribute to the discussion, decisions and final outcome. In other words, everyone wants be part of something bigger and take ownership, in short, connect to a higher purpose. Everyone should actively learn and listen to each other. In a complex adaptive system all agents rely on each other’s constant feedback. Therefore, everyone should be given a voice to contribute and speak out results. All decisions should emerge from the interactions among all participants. In a complex adaptive system the best decisions towards a common or mutual benefit are always done by the agents closer to perturbation. Therefore, we should let them self-organize and self-manage in teams to tap into the unconscious knowledge in each individual. We should translate everyone’s insights and awareness into a shared understanding, vision and goals. In a complex adaptive system small changes in inputs can cause significant changes in outputs. Therefore we must tap into the hidden collective intelligence to prevent teams to optimize locally and suboptimize globally, and to help the organization to learn from failure, adapt and thrive in the VUCA world we live in. Challenge: The facilitator presents the building challenge to the participants. The challenge must have no obvious or correct solution, and its framing has to be clear and concise for the participants to connect. Build: The participants make sense of what they know and what they can imagine by building a LEGO® model representing their thoughts on the building challenge. While building their models, participants assign a meaning to them and develop a story covering that meaning, constructing new knowledge in their minds. Share: The participants share their stories and the meanings assigned to their models with each other, and listen to the stories of other participants. Reflect: The participants reflect on what was heard or seen in the models as a way of internalizing and grounding the respective stories. Unlock: The participants synthesize and visualize their reflections onto a joint narrative which tells the final story, unlocking their learning and collective intelligence, growing their understanding and capability. Play — Learning through exploration. Authors and Researchers: Peter Gray, Stuart Brown, Lev Vygotsky, Johan Huizinga, Greta G. Fein, and many others. Storytelling — Learning through narratives, metaphors and analogies. Authors and Researchers: David Boje, Peter L. Berger, Donald Schön, George Lakoff, Mark Johnson, Max Black, Dedre Gentner, Keith Holyoak, Boicho Kokinov, Douglas Hofstadter, and many others. Constructivism — Learning through experience. Authors and Researchers: Jean Piaget, John Dewey, Maria Montessori, Edgar Morin, and many others. Constructionism — Learning by building things and mental models. Authors and Researchers: Seymour Papert. Idit Harel, Mitchel Resnick, and many others. Flow — Accelerate learning by focusing and immersing into play. 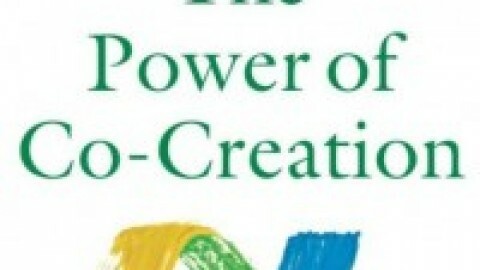 Authors and Researchers: Mihaly Csikszentmihalyi, Jeanne Nakamura, and many others. Mind & Hands — Thinking with our hands. Authors and Researchers: Jean Piaget, Hans G. Furth, Wilder Penfield, Frank R. Wilson, David Gauntlett, and many others. Imagination — Tapping into our creativity. Authors and Researchers: Richard Kearney, Johan Roos, Bart Victor, and many others. 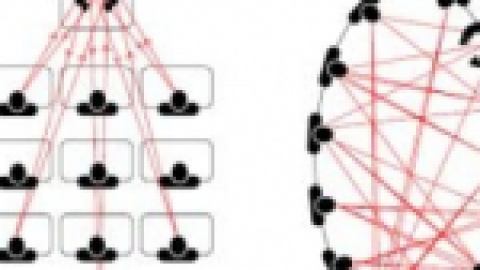 Complex Adaptive Systems — Extracting simplicity from complexity. 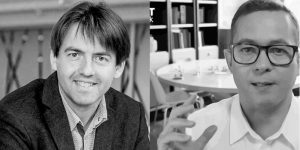 Authors and Researchers: John H. Holland, Kevin Kelly, Sidney Dekker, Igor Nikolic, Geoffrey West, Hannah Fry, Philip Anderson, and many others. — Oliver Wendell Holmes Sr.
Where your mind goes, energy flows. The human hand allows the mind to reveal itself. Play is more than fun, by Stuart Brown at TED. The decline of play and rise of mental disorders, by Peter Gray at TEDx. The Science of Storytelling, a video by Integrated Visual Insights. Learn by doing, a video by Sarnrak by AIS. LEGO® — Inspire imagination and keep building. 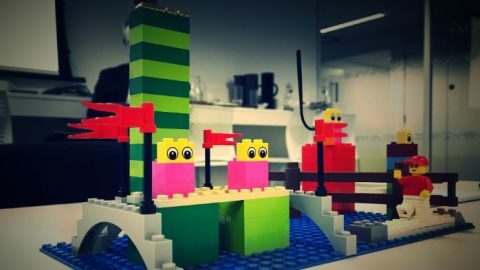 Lean & Agile Workshops + LEGO® SERIOUS PLAY®Newly trained LSP facilitators and more!